As you all know, I’m not one to embrace a sporty look. I do try to go to the gym every now and again, but in terms of adopting a sports-inspired, tomboy look… well it’s normally dresses and heels on a daily basis! 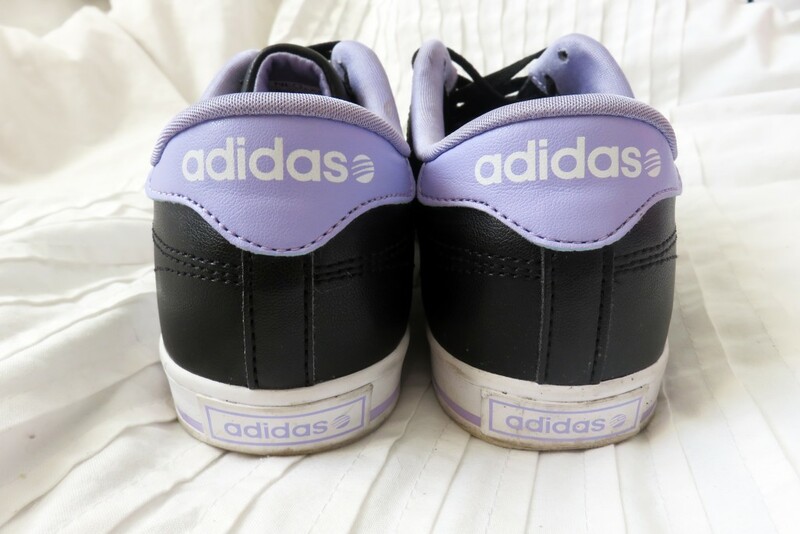 However, I needed a pair of trainers which wouldn’t look out of place at the gym, but would also look cute with skinny jeans for the daytime too. 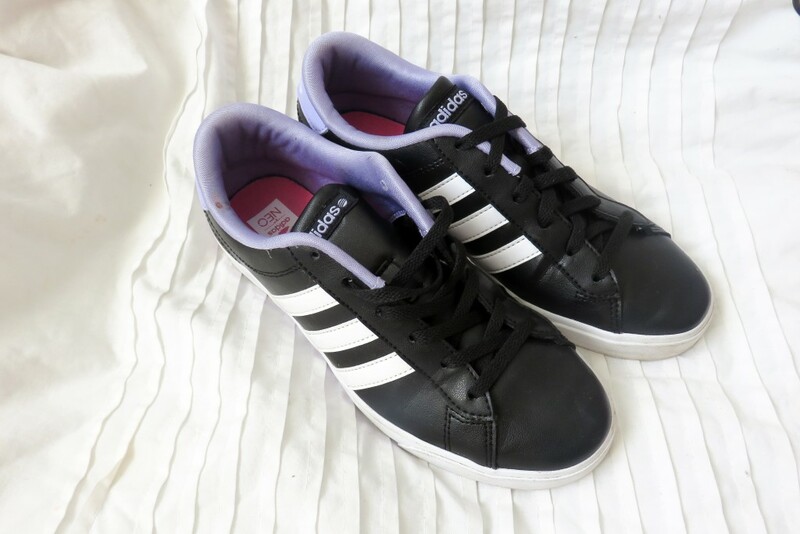 Looks like I found them at BANK – how adorable are the black, white and lilac Adidas NEO trainers? They are currently on sale down to £30 from £52, although are only available in white online. Mine are from the BANK store, and they look really cool with a baggy t-shirt and fitted black or faded denim jeans. 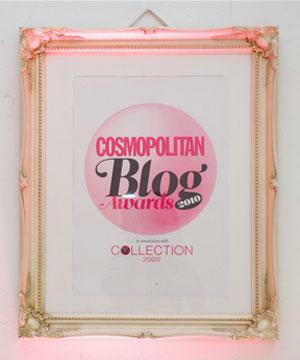 Looks like I may be turning to a slightly more casual, laid-back way of dressing in 2015! You can check them out on my Instagram too!